Android Auto had a lot going for it as CES last month, but in all of the hubbub, new partnership announcements got missed. Some big names, like Clarion and Boss Audio, were added to the list over the course of the last few weeks, as well as other aftermarket OEMs and car manufacturers. That's a good list of new partners, especially in an international sense. 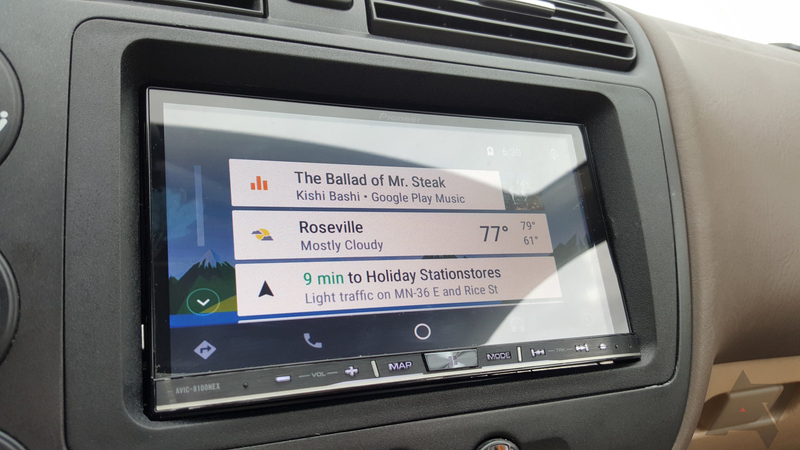 Hopefully we will continue to see more companies hop into the Android Auto ring in the coming months as the platform continues to grow.